If you've been keeping an eye on the blog lately or have been following me on social media, you may have come across me explaining that I am currently doing a three-part series on brands that approach makeup from a skincare point of view, or skincare brands that have recently released a makeup line. Skincare has started to play a very important role in my life, especially as I am in my thirties and ageing skin is a thing. 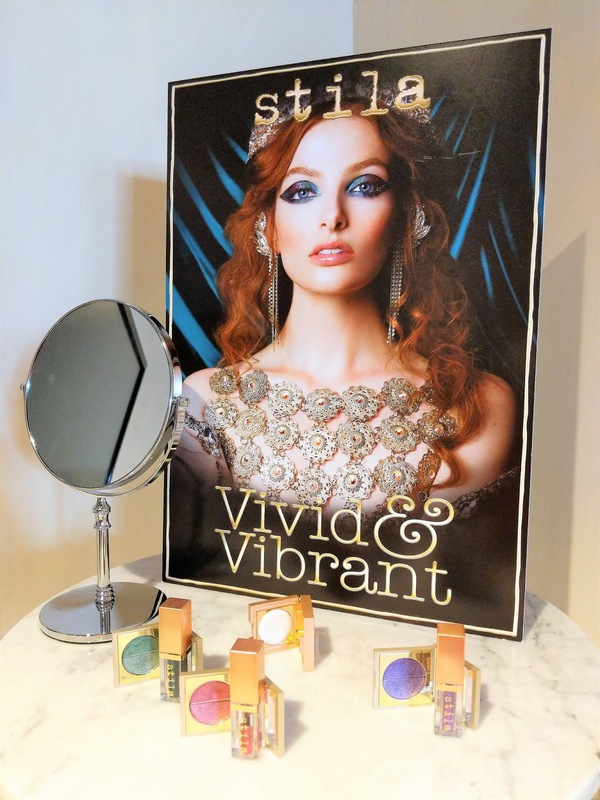 Paying attention to what we put on our face is the trend these days and makeup is no exception. 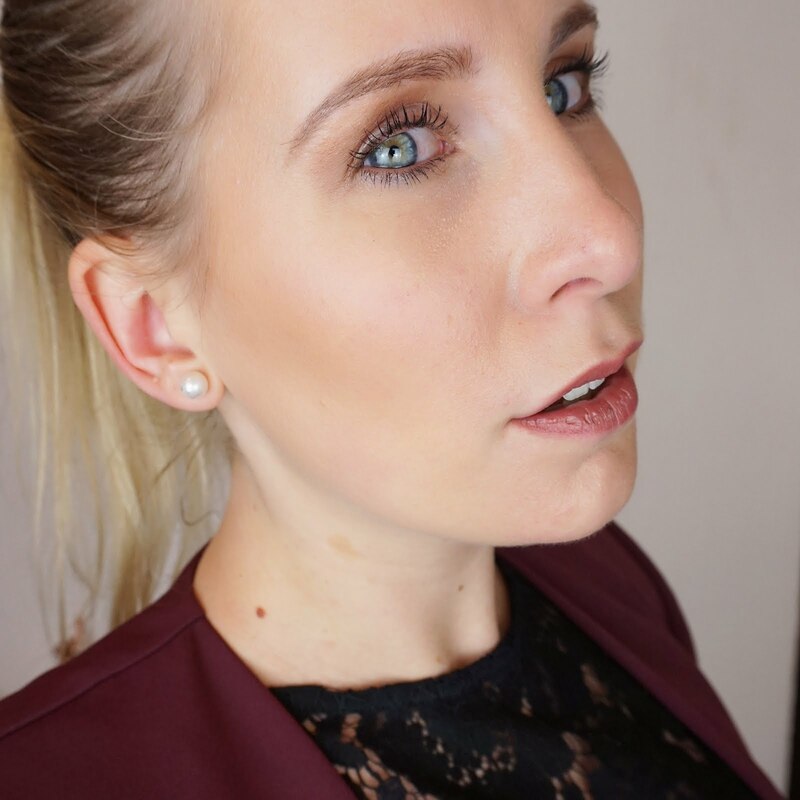 My first post was on mineral makeup brand Jane Iredale, who utilise natural ingredients to get the best out of our skin and be as beautiful as we can be. Don't worry if you've missed the first part of my 'Skincare to Makeup' series, you can find it right here. 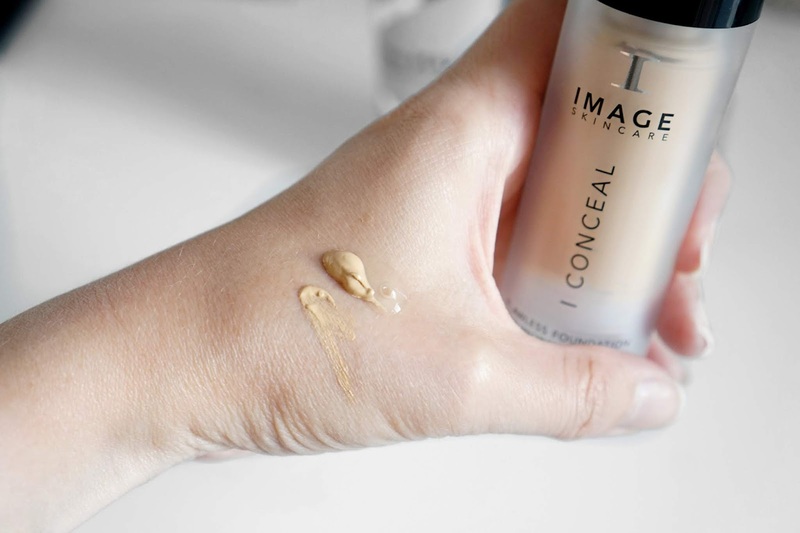 Image Skincare is a brand trusted by professionals but as it is now also available to non-professionals like you and me, I felt it was time to see what we're actually dealing with and whether the products are worth it. I've previously used the I Mask Biomolecular Hydrating Recovery Mask, a biodegradable hydrogel mask which I have to say was one of the best masks I've ever tried! Super hydrating and believe me, once you've tried Hydrogel, you won't want to go back to a sheet mask! For this post, I've been testing some of their other products. Let's see if they live up to the expectations as well. 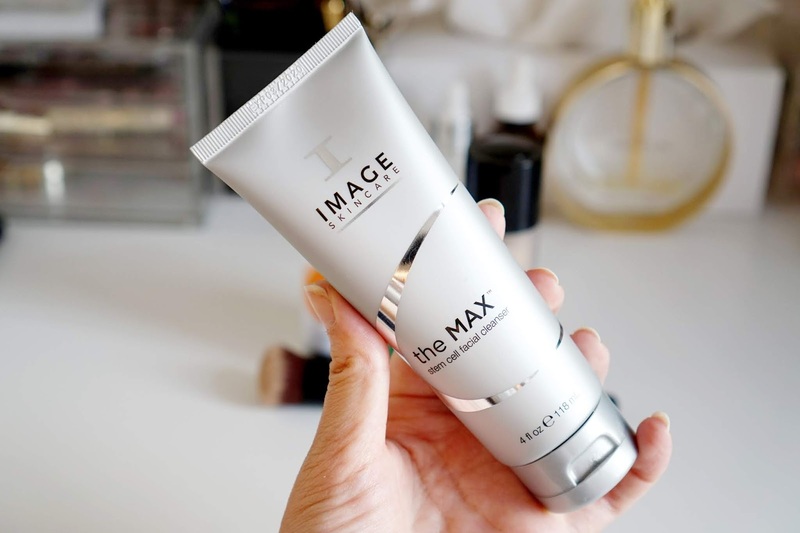 First up is the MAX Stem Cell Facial Cleanser, a gentle cleanser made to balance and optimize the pH of our skin. What I love is that this cleanser is acid, sulfate and paraben free and is soft enough to use even on sensitive skin. Straight after the first time I used it, my skin felt soft and clean, without feeling tight. After using it for a month, I notice that redness in my skin has reduced and my skin feels calmer. Using it in the morning is a great way to start the day refreshed, and it removes makeup effortlessly at the end of the day. 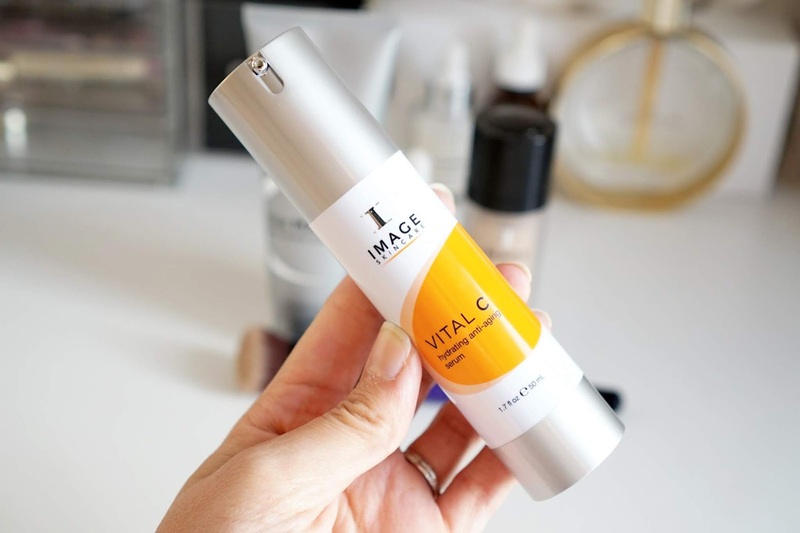 Next up is the Vital C Hydrating Anti-Aging Serum. I was very excited to try this as I'd heard many others rave about it! So this serum contains vitamin C as the name suggests, as well as vitamins A & E which act as anti-oxidants. The idea of this serum is that it soothes environmentally damaged skin. This serum is perfect for dry, dehydrated, sensitive and redness-prone skin. The serum has a lovely orange scent and feels super refreshing. It absorbs into the skin quickly and I really love how soft and hydrated my skin feels afterwards. After using this serum for a month, my skin definitely feels a lot more plump and this serum is also great under makeup! Definitely something to give your skin that extra bit of oomph during windy winter weather or the warmer summer months. 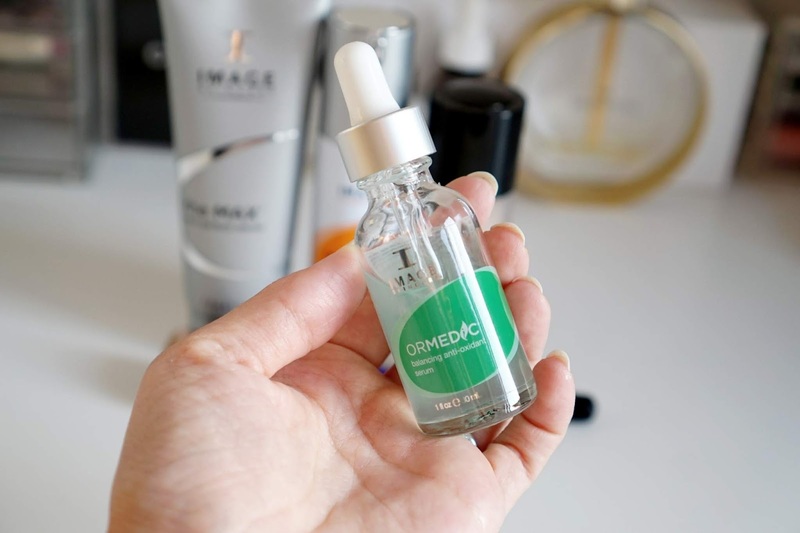 Another serum I wanted to share with you is the Ormedic Balancing Anti-Oxidant Serum. The Ormedic range is designed specifically to rebalance skin. This particular serum contains lactic acid, Japanese green tea and peptides to restore the moisture levels. It has a super silky gel-like texture and spreads and absorbs very easily. I find the scent hard to describe, but to me it smells a bit like cocoa butter. I absolutely love the feel of a good hydrating serum and this one is no exception. My skin looks and feels plump and radiant and it's a great one to mix in with your foundation too! Moving from skincare to a bit of makeup. The last thing I want to talk about is the I Conceal Flawless Foundation with SPF 30 and the No. 101 Flawless Foundation Brush. The foundation is light-weight and water-resistant and is currently available in 6 shades. I went for the shade Natural. The first thing I noticed when I started using the foundation is that it is quite thick. I normally use more liquid foundations, but this one definitely does not run off the back of my hand! It's very rich in texture and feels more oil-based rather than my usual water-based products, which ties in with it containing SPF and being water-resistant. The shade is a decent natural shade which I would expect and does not oxidise too much on my face. The coverage is medium to high. 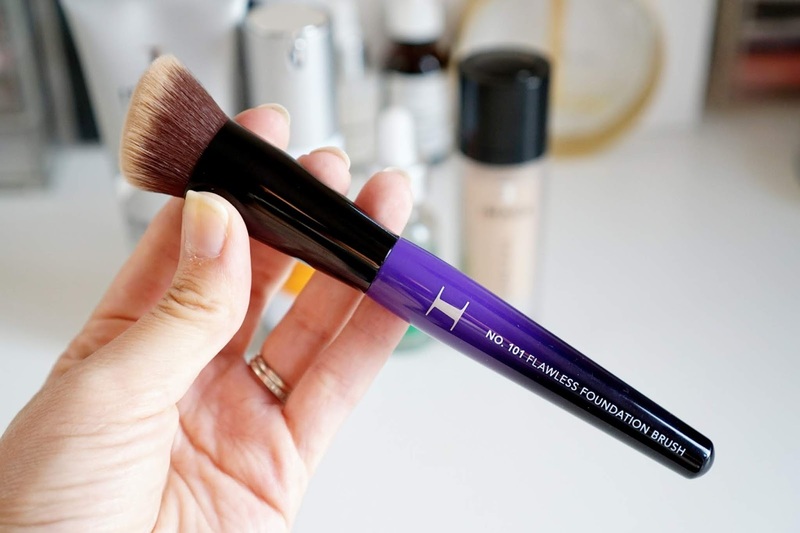 The foundation brush is very soft and densely packed with short hairs. 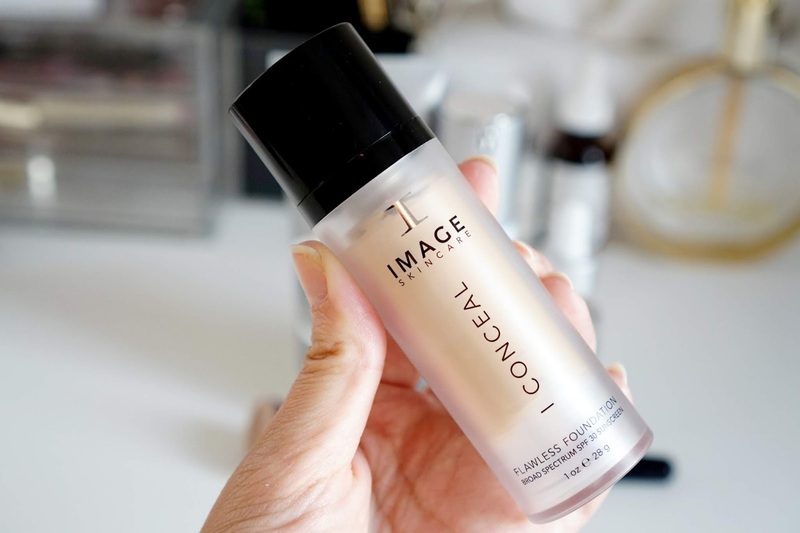 Perfect for applying foundation as it does not absorb much of the product and the shape runs smoothly across my face. The foundation itself I find very hard to work with. Because it is so rich, it is harder to spread evenly. However, if you mix the foundation with some of the Ormedic serum, I find it works much better. To apply the foundation, I would suggest applying it with a brush and pat all over with a damp beauty blender afterwards to create a flawless finish. 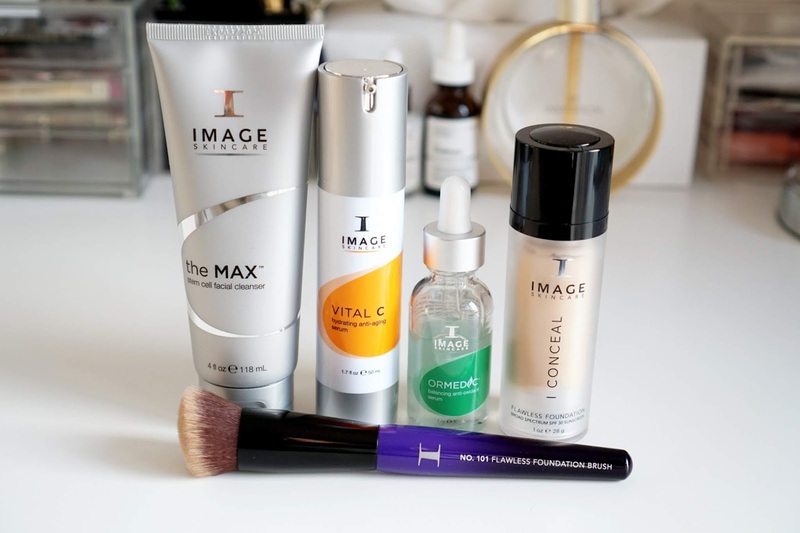 When it comes to skincare, Image Skincare is definitely right up there with other bigger brands. 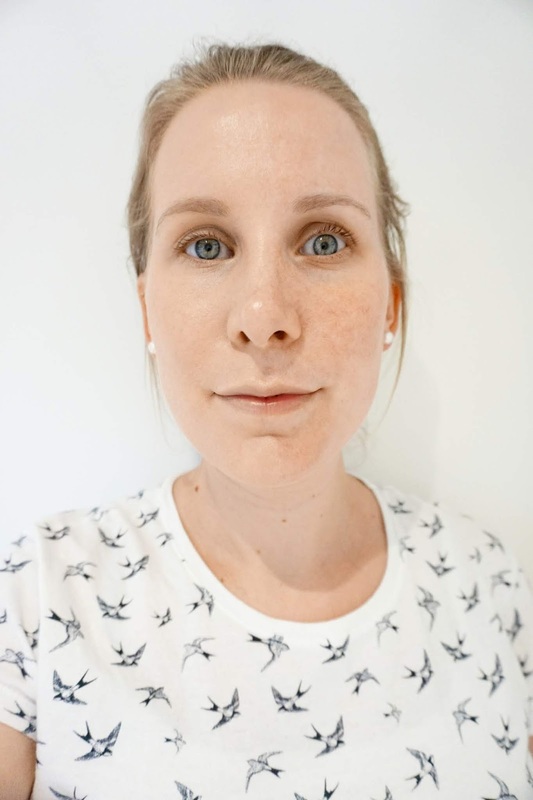 I absolutely love the products I've tried (despite my pregnant body not agreeing with the lovely citrus scent of the Vital C serum during my first trimester!). From what I've seen, the cleanser and serums have worked wonders for my skin, even after using them for only a month. My skin is soft, I suffer from less breakouts and the redness has definitely reduced somewhat. I can't wait to see what my skin will look like after using it even longer! In terms of makeup, I am a big fan of the foundation brush but the foundation is not for me. 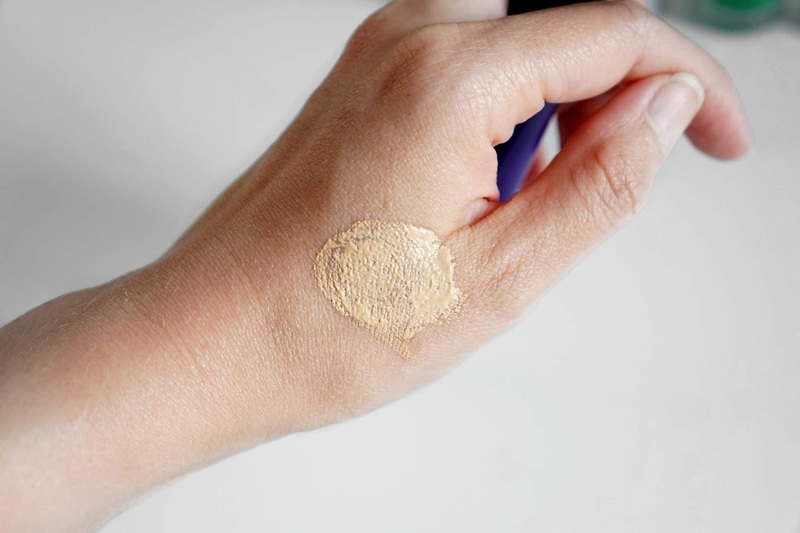 The formula protects the skin from the sun, is rich in texture and long lasting, however I did find that after wearing it throughout the day, the foundation moved into the creases and highlighted some of my problem areas. Although the foundation is a little too rich for my liking, I have combination skin and I think the formula would work great if you prefer oil-based foundations and if you have dry skin that requires a thicker, richer consistency. Left with foundation, right without. OK, so the products are pretty good, but are they worth the money? As you can see in the 'Shop the Look' section below, the serums especially do not come cheap. I must point out though that a little bit goes a long way, with me only using a drop or two of the serums per application. Everyone has a different budget, but you may find it worth investing in a few good but perhaps more expensive products. I hope you enjoyed this second part of the series! Thank you so much for reading. The products used in this post were gifted for the purpose of review, however my opinions are 100% honest and my own, and are not influenced in any way. For more information, please check the PR/DISCLAIMER page.